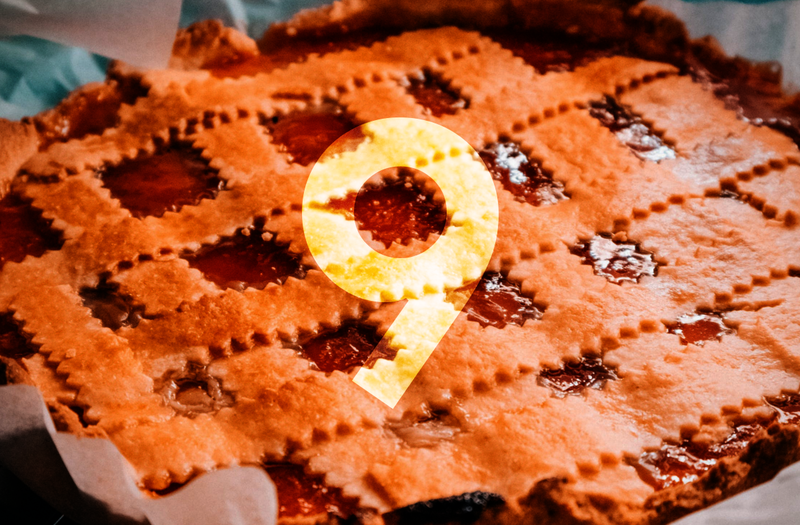 Few months ago Google launched the latest version of its mobile operating system, Android 9 Pie. During the launch, the company announced that the new operating system is available on all the Pixel devices and will soon start rolling out to select devices from its partners including – OnePlus, Xiaomi, Oppo, Vivo, Sony, Essential and HMD Global’s Nokia. Google Pixel, Pixel XL, Pixel 2 and Pixel 2 XL smartphones were among the first devices to get Pie. Nexus 6P and Nexus 5 have not received Android Pie.There has been no intimation from the company about the same. The company has said that all Nokia smartphones powered by Android will be receiving Android 9 Pie. This even includes the company’s first Android Go powered smartphone, the Nokia. The update will be rolling out for the Nokia 6.1 and Nokia 6.1 Plus by the end of this month. The Nokia 8 Sirocco, Nokia 8 will get the update by the end of November. Nokia 7 Plus is the only Nokia smartphone to have received the update already. HTC has confirmed that its HTC U12+, HTC U11+, HTC U11, and the HTC U11 Life smartphones will get the Android 9 Pie update. The company did not mention the specific timeline for the rollout. The devices included in the list were Huawei Mate 10, Huawei Mate 10 pro, Huawei P20, Huawei P20 Pro.Honor 10, Honor View 10 and Honor Play. Reports suggest that the Honor Play. And Huawei Mate 10 Pro have already started receiving the stable version of the update.In Poland and Europe, respectively. OnePlus has already rolled out the stable build of Android 9 Pie to the OnePlus 6 smartphone. The company has confirmed that OnePlus 2, OnePlus X, OnePlus 3, OnePlus 3T, OnePlus 5 and OnePlus 5T will be updated to Android 9 Pie. OnePlus One will also be eligible for Android 9.0 Pie updates, according to a report by XDA Developers. Sony revealed that it will start the process of rolling out Android 9 Pie to its smartphones in November for its XZ lineup of smartphones. The company’s XA 2 lineup of devices will start receiving the update in early 2019. The list of devices includes – Sony Xperia XZ1, Sony Xperia XZ1 Compact, Sony Xperia XZ Premium. Sony Xperia XZ2, Sony Xperia XZ2 Compact, Sony Xperia XZ2 Premium, Sony Xperia XA2. Sony Xperia XA2 Ultra, Sony Xperia XA2 Plus. Xiaomi has released MIUI 10 open beta ROM based on Android 9 Pie for its Mi Mix 2s and Mi 8 smartphones. Xiaomi also announced that its sub-brand Pocophone’s first smartphone the Poco F1 will soon be receiving the Android Pie update. Oppo is yet to reveal which all of its smartphones will be receiving the Android 9 Pie update, however, there is a high chance the first Oppo device to receive the update will be its Oppo Find X smartphone. Google Pixel devices were followed by the Essential PH-1, which became the first device not under the Google umbrella to receive the Android Pie update. The phone was updated to Pie on the same day it was released.